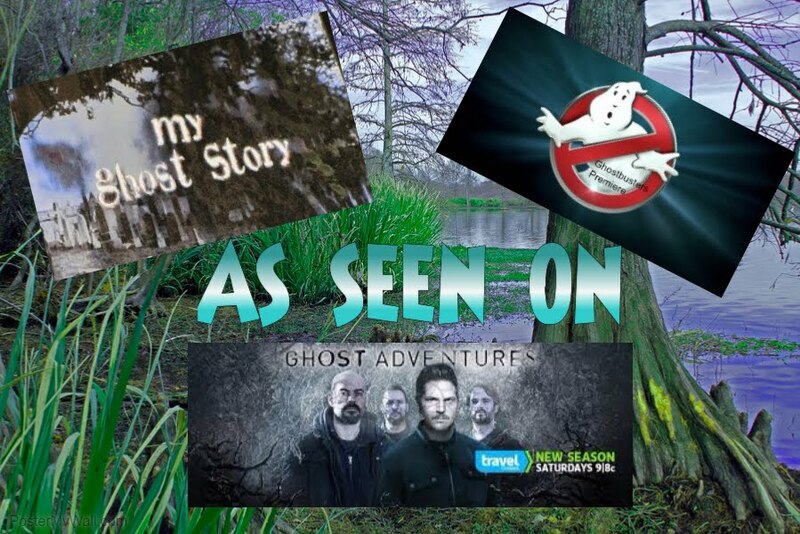 Becky Vickers(BECKS) - Everyday Ghost Hunters/Goatman's Bridge Ghost Tours: THE CURSE OF THE POLTERGEIST FILMS-SHOULD WE PAY MORE ATTENTION!!! THE CURSE OF THE POLTERGEIST FILMS-SHOULD WE PAY MORE ATTENTION!!! The year is 1982. Finally, it is the opening night of Poltergeist!!!! One of the scarcest, paranormal films ever produced! My girlfriends and I.....ok....pretty sure it was just ME (they were to scared to go) got dressed and couldn't get out the door fast enough to watch a movie about "MY SECRET WORLD of studying the paranormal". Even through I was scared to death.......I couldn't be more EXCITED!!!!! FINALLY..... a movie that I felt was pretty close to what I thought COULD BE possible with the paranormal. Stuff I had been secretly studying in every waking minute trying to understand the possibility that we don't really have to say "good-bye" to our loved ones at the time of death and that the afterlife really isn't so different from the living. Now, in the movie, it has...... believe it or not, a happy ending. 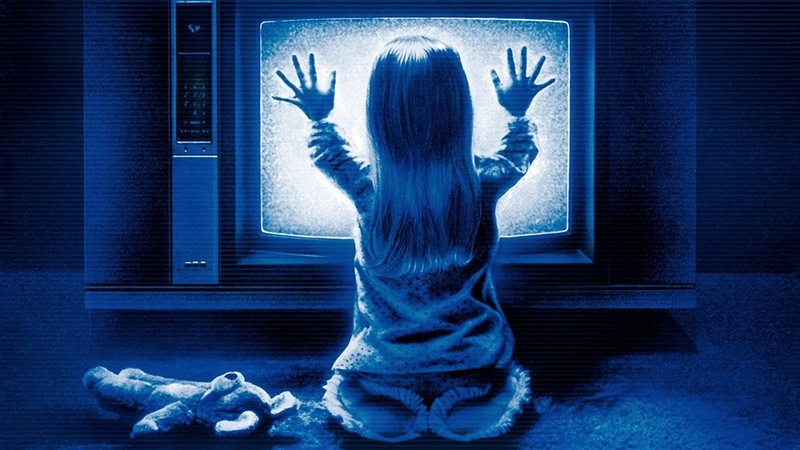 But in REAL life the actors and the crew of the Poltergeist movies were living a very DIFFERENT reality. Murder, sickness and sudden death plagued the cast and crew almost instantly after filming. The legend says that there were real skulls and skeletons used in the films as a props. And because of this they were all cursed. Actress Jo Beth Williams has added to this story by pointing out in various interviews that she was told the bones used in a swimming pool scene were real. Can you imagine!!!!!!!!! Being in a pool of REAL HUMAN BONES floating up all around you!!!!!!!!!! That scares me just the thought of it! The "curse" story evolved from the fact that four of the films' stars and one producer have suffered premature or mysterious deaths. The actors and actresses who are said to have died at the hands of the curse include: Dominique Dunne, from the first Poltergeist film, who was strangled by a jealous lover in 1988 and after going into septic shock; Julian Beck, who played the evil 'Kane' in Poltergeist 2, who died of stomach cancer (Although he had already been diagnosed with this before being approached to play a role in the film); and Will Sampson, who played The Medicine Man in Poltergeist 2, who died from kidney failure. Brian Gibson, who directed Poltergeist 2, also died prematurely from Ewing's Sarcoma in 2004. 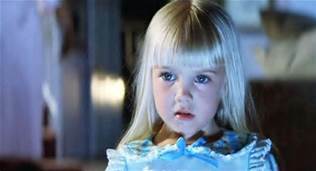 Another interest incident linked with the Poltergeist trilogy occurred during a photo shoot featuring Zelda Rubenstein who played the psychic (my little round lady). In one picture her face is entirely obscured by a shining white light; strangely, the picture was being taken at the same moment as her mother's death thousands of miles away. Zelda died at the age of 76 after suffering a heart attach and never fully recovered in 2010. Here's the deal....whether the film is cursed or not...bad things sometimes happen. That's a fact. But in a world of technology and where the study of paranormal has taken off.....and the REAL research I feel has been lost in a world of YouTube Videos and instant fame....everyone wanting to become a paranormal investigator with a camera and digital recorder....we lose sight of what we are really trying to accomplish....PROOF. 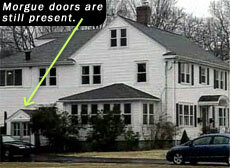 Undeniable PROOF that the doorway to the other side is never really shut and in the process remember that sometimes all we really need is our eyes, ears and the ability to know what is fact from fiction. And in the process of it all.......do it with RESPECT!! !